to provide broad access to the arts and to entertain and engage diverse audiences. OK…I bet you remember now. 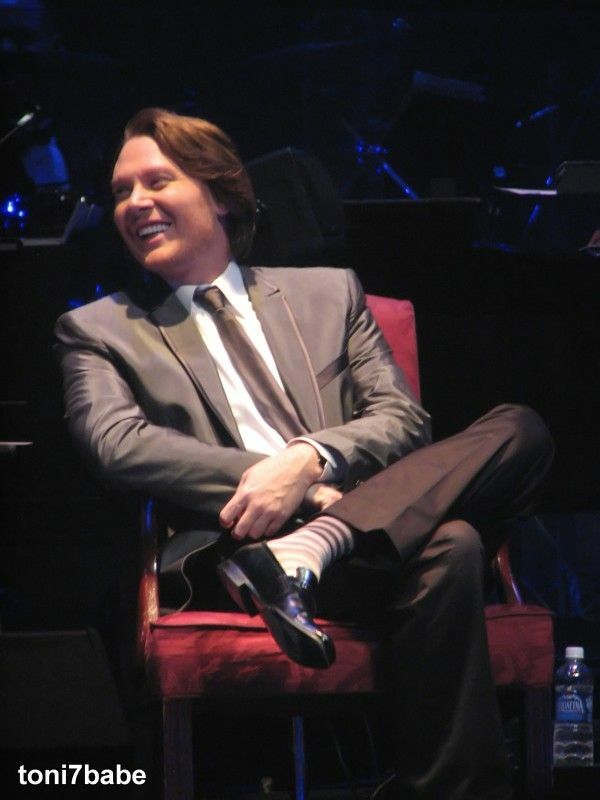 It was June 21, 2010 and Clay Aiken was performing at Bringing Broadway Home. This event was a benefit concert to celebrate 27 seasons of Broadway at the North Carolina Theater. Lauren Kennedy, Terrence Mann, Sharon Lawrence, and Quiana Parler joined Clay on stage for this remarkable concert. Each artist had performed with the North Carolina Theatre in previous seasons. Clay opened the concert with Home from The Wiz. It was so appropriate because this show was all about the homegrown talent from Raleigh. Clay also sang Mack The Knife, What Kind of Fool Am I, This is the Moment, and Those Magic Changes. He also sang duets with Quiana and Lauren. One of the highlights of the evening was Imagine by John Lennon. The entire ensemble joined together in an amazing performance of the wonderful song. From all the reviews, the program was amazing and each singer brought so much to the stage. Did you get to attend this concert? This was one that I didn’t get to attend and I am so sorry. 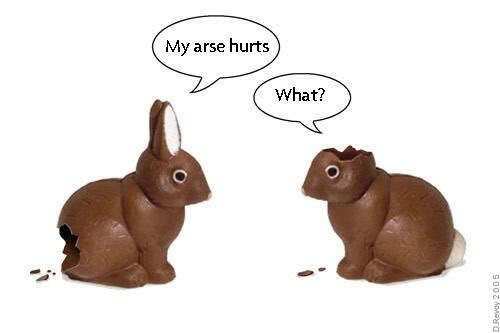 I know I would have enjoyed it. Thank goodness for CLACK!! Wouldn’t it be fun to have another concert for the NC Theatre? 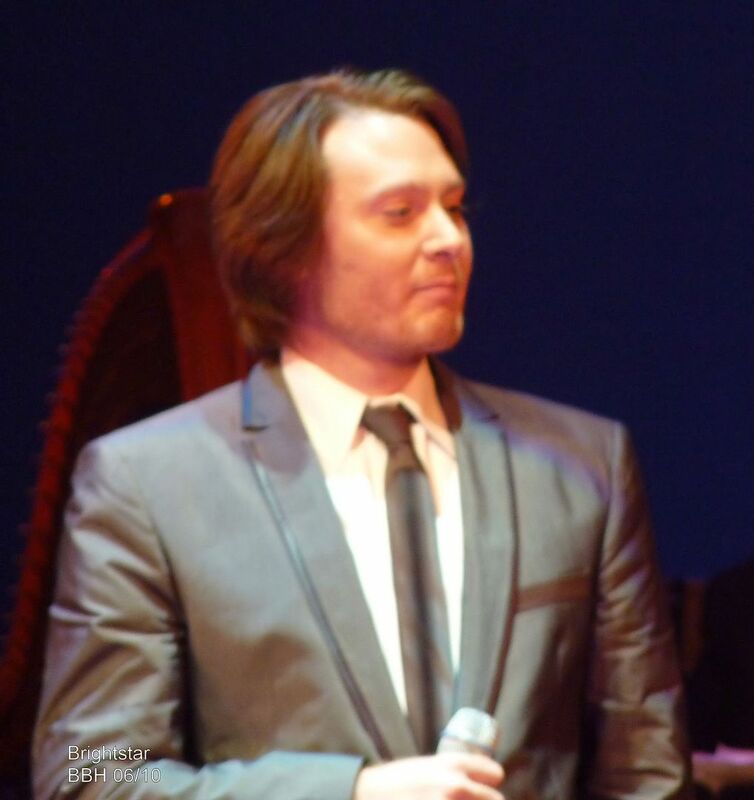 Tags : Bringing Broadway Home, Clay Aiken, Home, Imagine, John Lennon, Last Night of the World, Lauren Kennedy, Mack the Knife, Memorial Auditorium, North Carolina Theatre, Quiana Parler, Sharon Lawrence, Terrence Mann, The Wiz, This is the Moment, Those Magic Changes, What Kind Of Fool Am I? Thank you CANN and Clack for the wonderful videos for us to enjoy of OMC! My favorite is "Those Magic Changes" even Terrence Mann was empress by the vocal of our Wonderous Clay! Error: Error validating access token: Session has expired on Tuesday, 21-Aug-18 16:13:01 PDT. The current time is Wednesday, 24-Apr-19 05:06:24 PDT.